SUPER SALE!! Get 40%off on educational games! DO NOT ORDER IF YOU HAVE NO INTENTION TO PAY AND COMPLETE YOUR TRANSACTION. 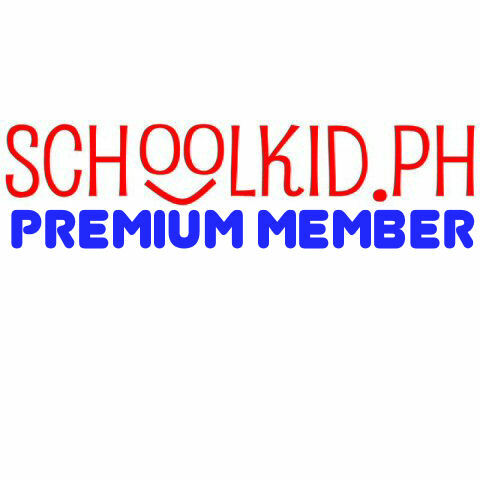 We would like to place our attention to those who are serious in purchasing from us at this time. If you will not be able to complete the transaction immediately, then we would rather that you place your orders when you are ready to do so. 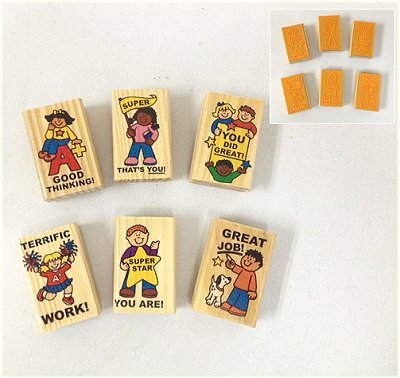 Each stamp measures 2-1/4”H x 1-1/2”W x ¾”D.”Terrific Work!”, “Superstar You Are!”, Great Job!”, A+ Good Thinking!”, Super That’s You!”, You Did Great!”. 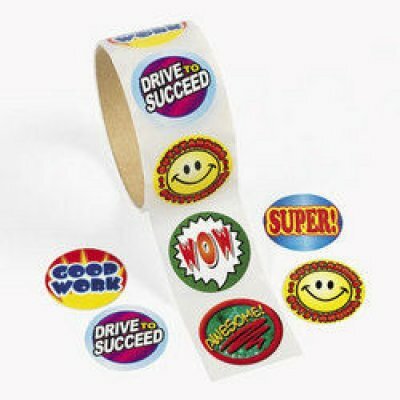 A roll of reward stickers come in assorted designs. Each sticker measures 1-1/2” diameter. 100 stickers per roll. Scratch off black to reveal rainbow colors. 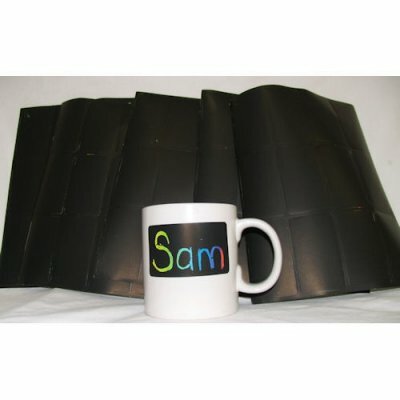 There are 5 sheets per pack with 12 sticker label per sheet. Each sticker label measures 3-1/2” x 2”. 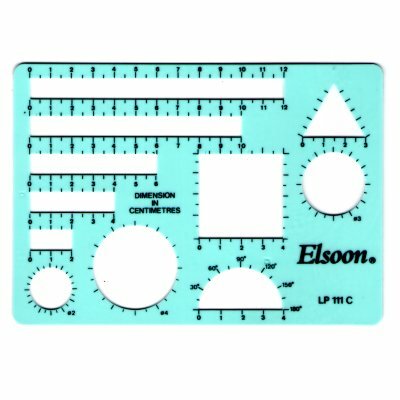 This model ruler is used as a tool in drawing bar models in Singapore Math. Color-Lt.Green. Includes Plastic Jacket. Measures 5" x 7". Brand: Elsoon.